Fantastic opportunity for those who want a very affordable home with flexibility to meet changing needs. Priced to sell! 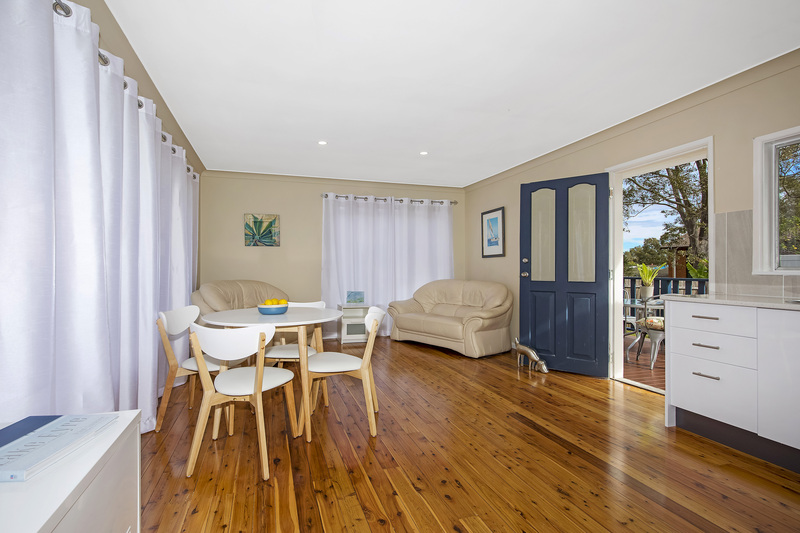 So be quick as you’ll be pleasantly surprised with this newly renovated gem. The single level house with filtered water views and situated on level land is free from clutter, making the connection between indoor and outdoor spaces an easy flow. 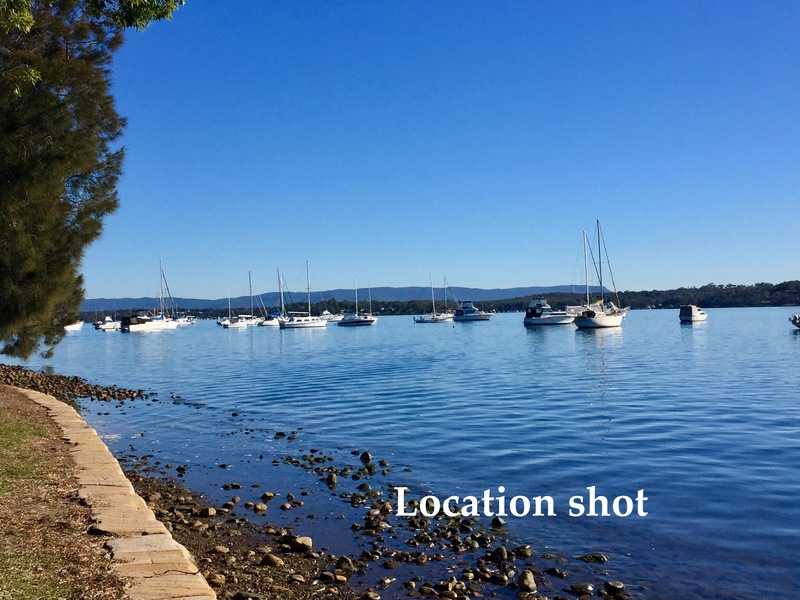 Recreational sailing, boating on the crystal blue waters of Lake Macquarie, surf at Catherine Hill Bay, bushwalking, village township, schools and Woolworths complex all within minutes of your door. 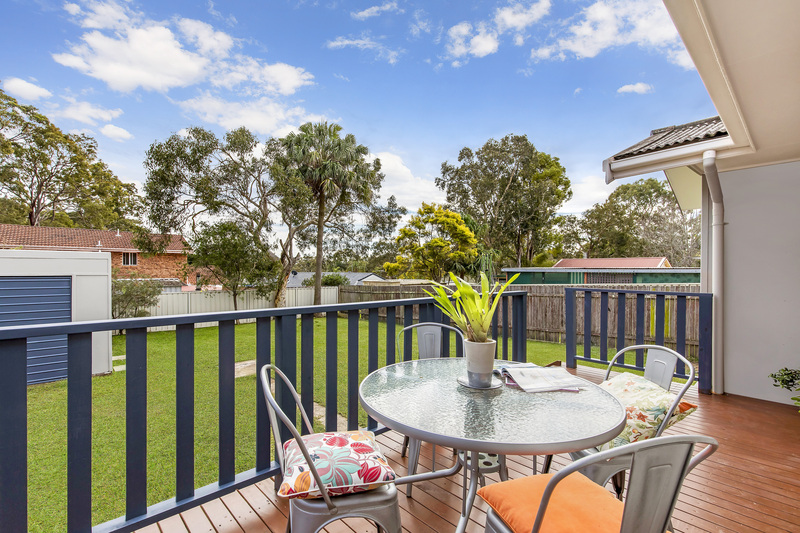 This coastal hamlet is an hour’s drive north of Wahroonga and 40 minutes to Gosford and Newcastle CBD.